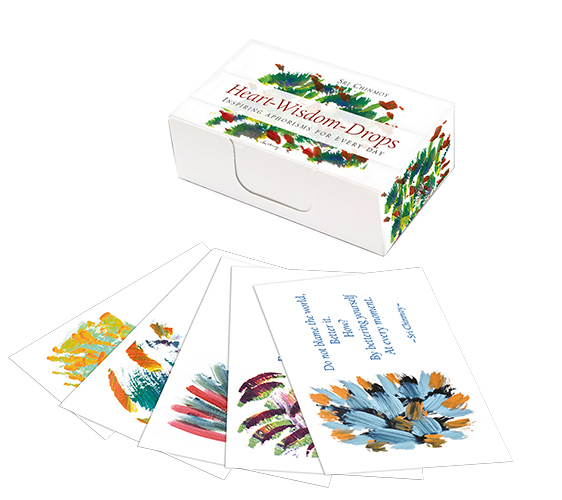 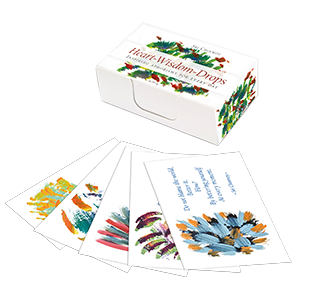 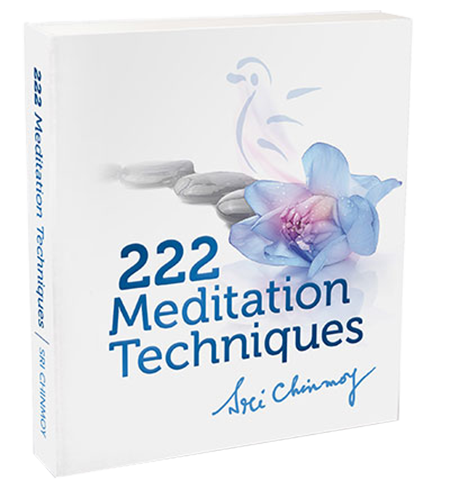 Video blog: Why do I have to meditate every day? 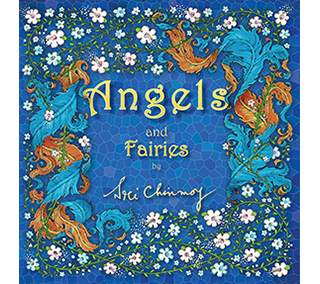 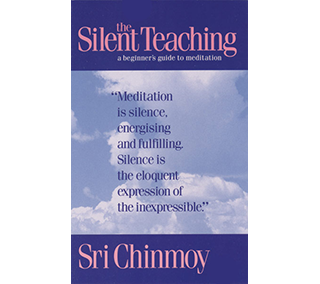 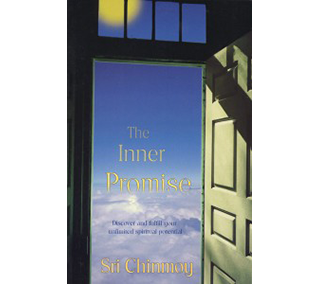 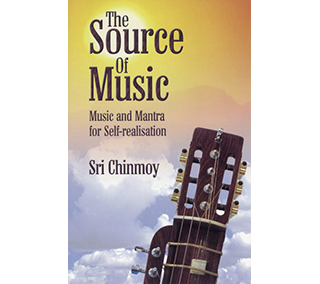 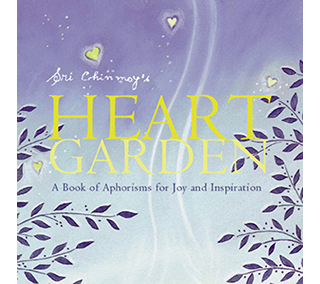 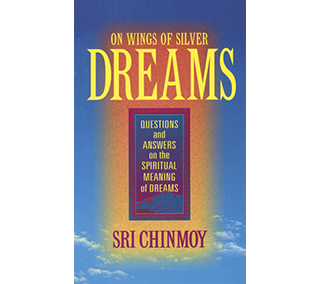 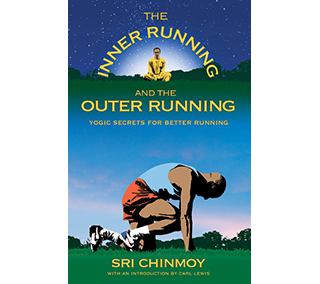 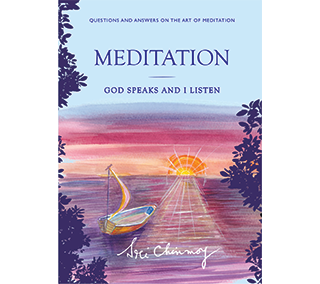 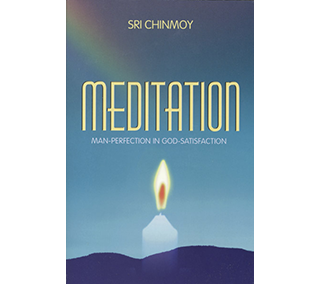 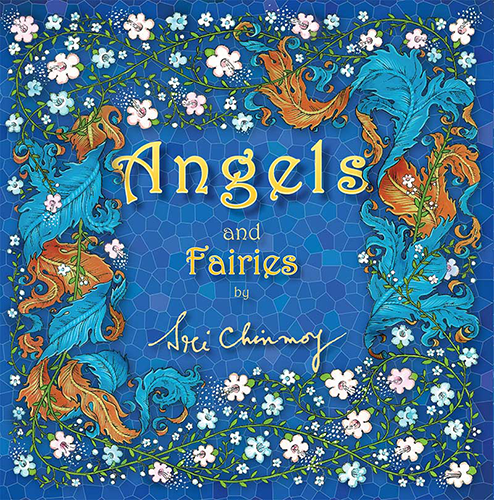 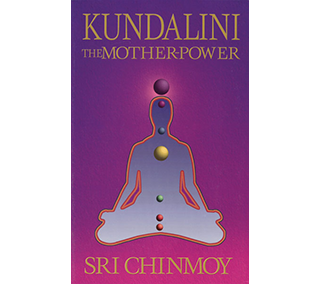 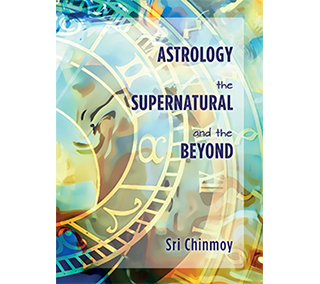 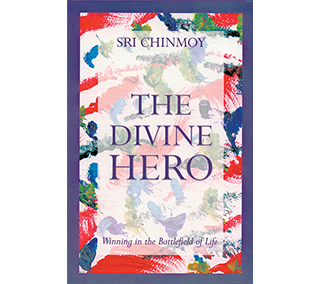 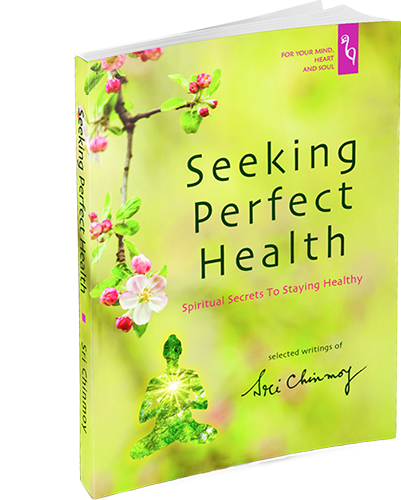 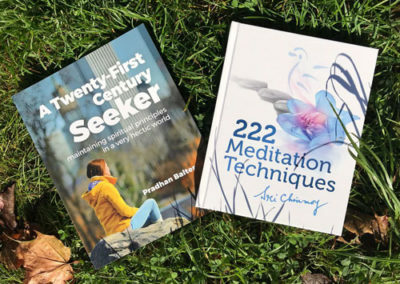 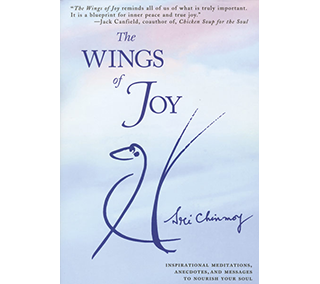 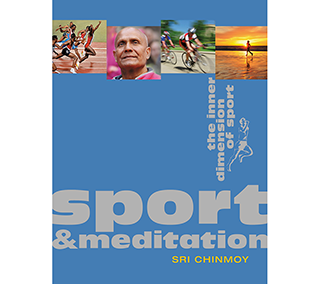 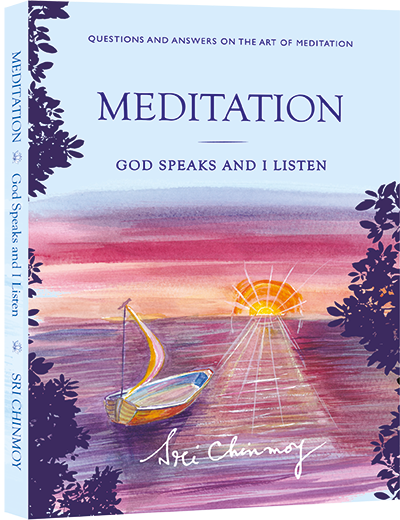 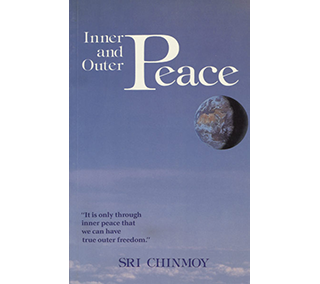 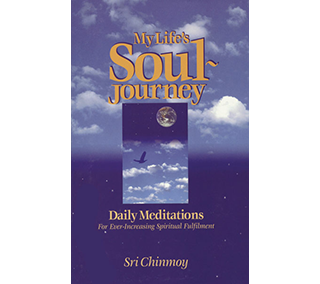 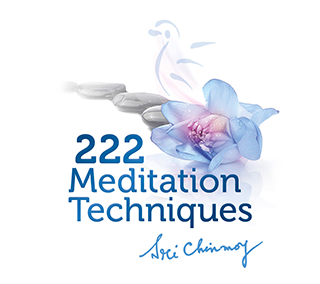 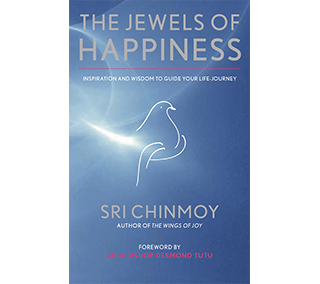 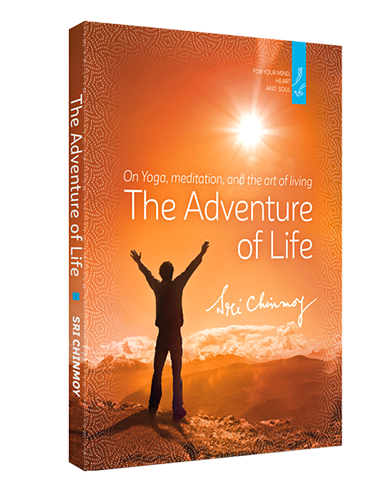 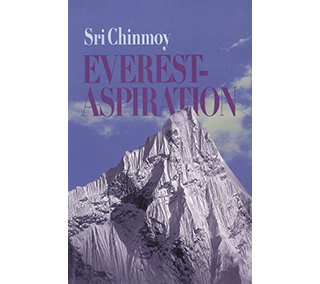 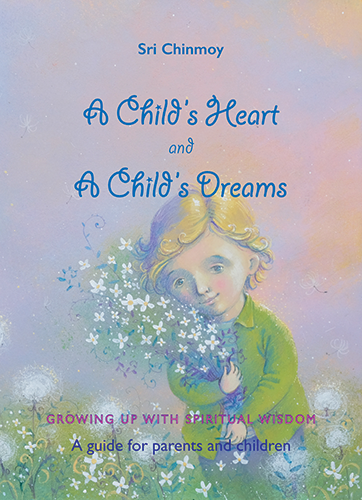 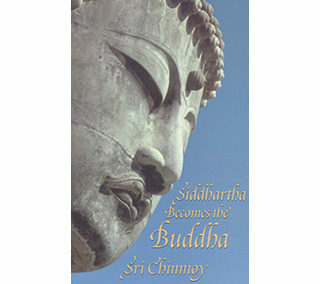 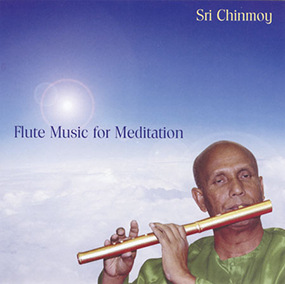 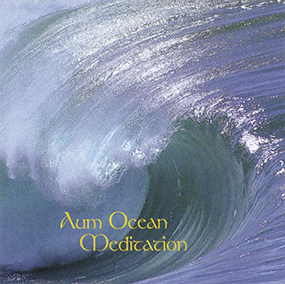 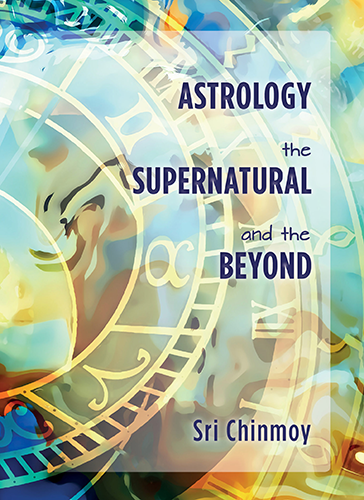 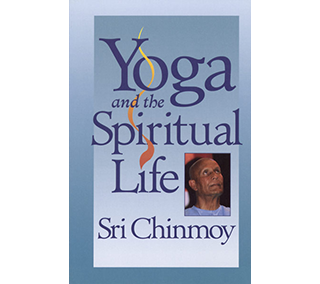 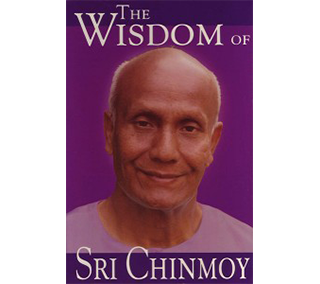 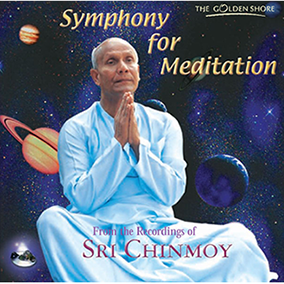 Reading from new book Meditation - God speaks and I listen by Sri Chinmoy. 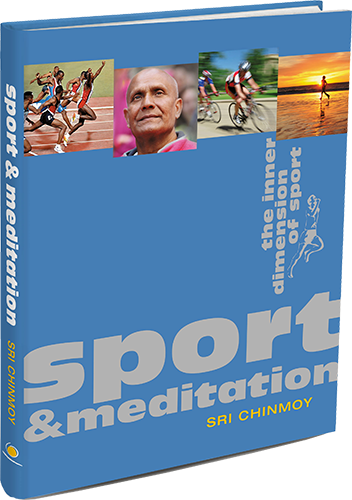 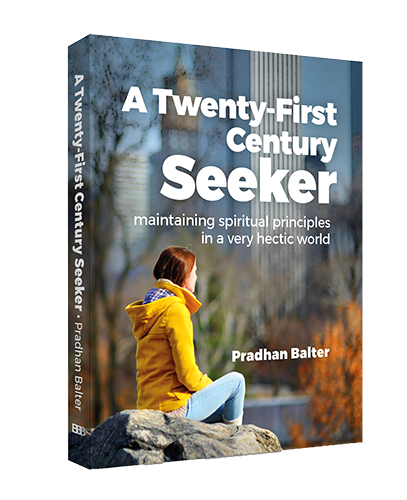 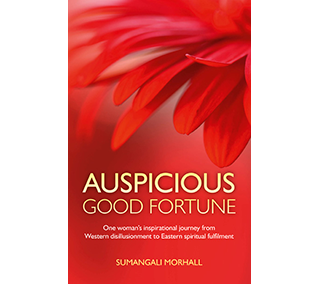 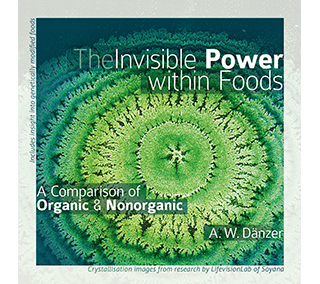 The book is going to be published on 1 March 2019. 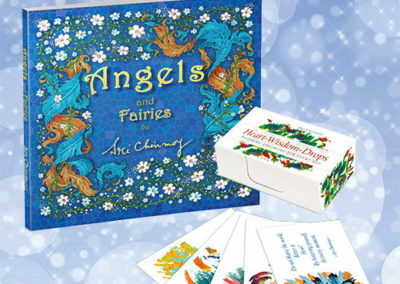 Is it true that each person has a guardian angel?